Pascal Schäfer's debut EP, brand spanking new vinyl only on Karaoke Kalk. Holding it in our hands for the first time, the sleeve design and title bring a digging find of some unknown early jazz single to mind. 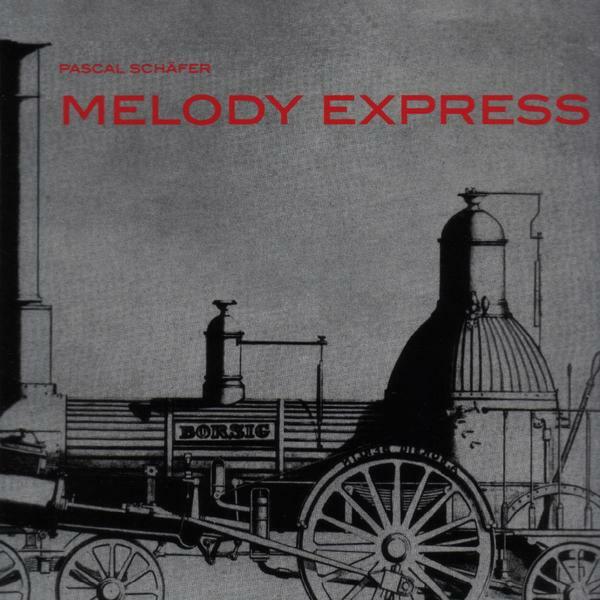 In fact, "Melody express" largely lives up to its name: a series of melodies, harmonies, combined with beats and new sounds. The arrangements and chords gather charm, through their very simplicity while taking us through the most different moods on this short ride - from uplift on 'Music No 1', to a decidedly centre field piece of unhouse 'Stories', one killer midtempo groove. Elsewhere there's sultry melancholy, to that simple urbane feeling - heading out for a coffee with old friends, sharing a huge piece of cake and talking about past experiences. When we finally reached the end of "szczescie", there's a sense that Karaoke have really rediscovered something of what made them tick originally, as if for the first time.